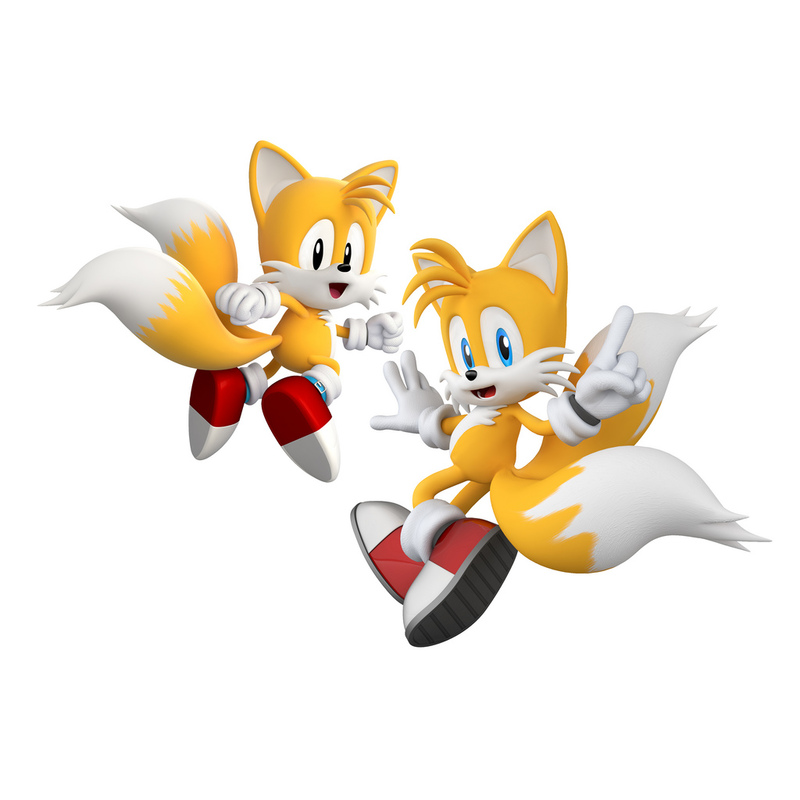 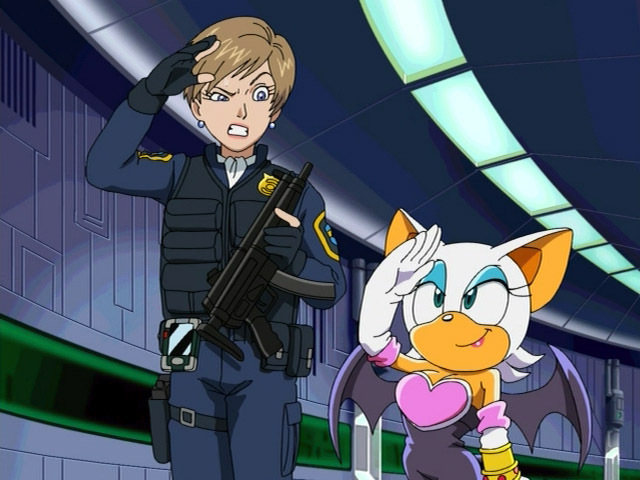 Ellen McGrody, author and activist, speeds onto the scene to tell us all about everything we've been missing from Sonic. 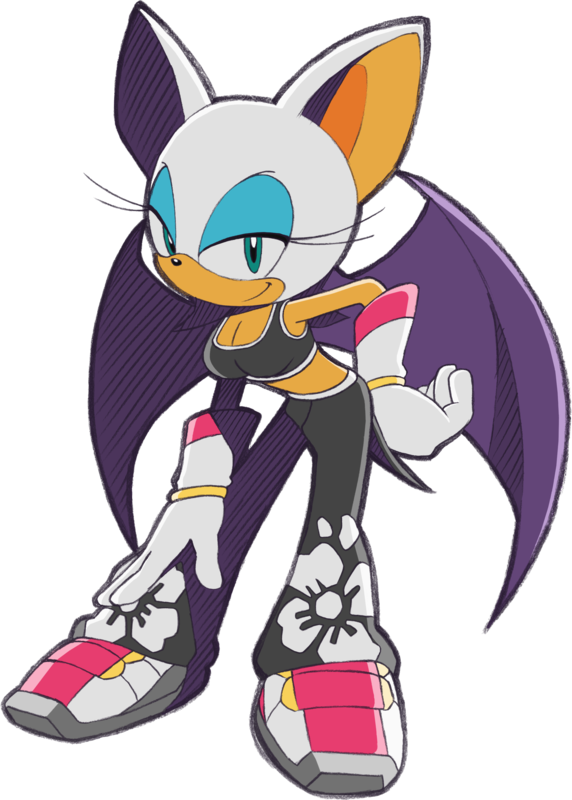 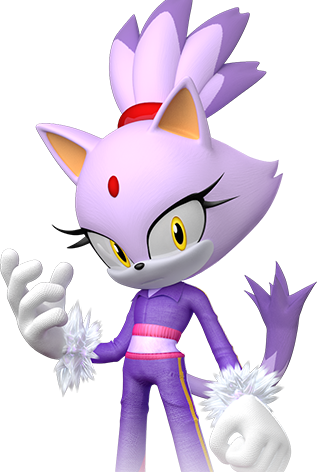 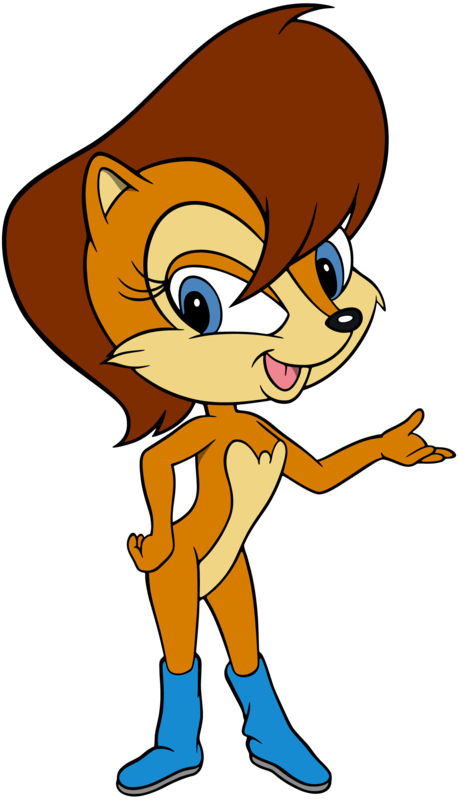 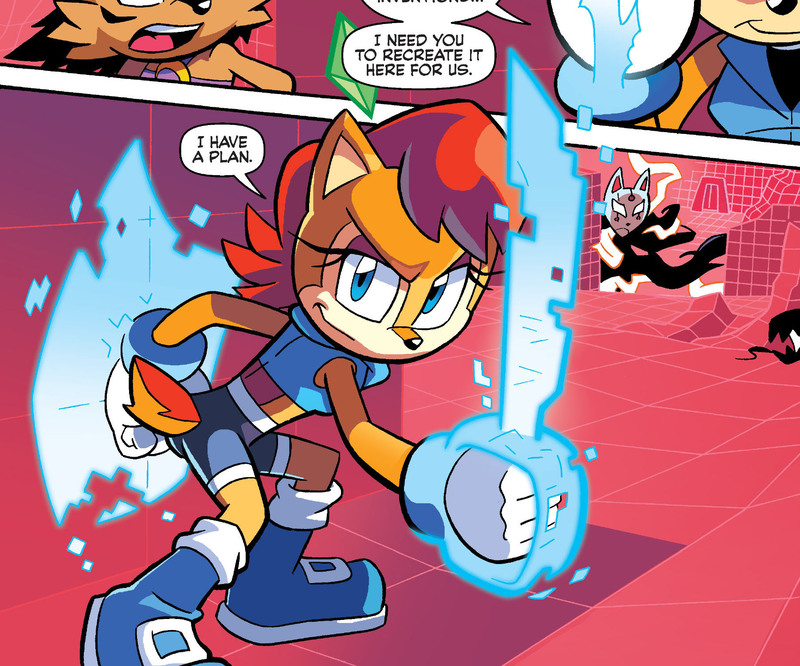 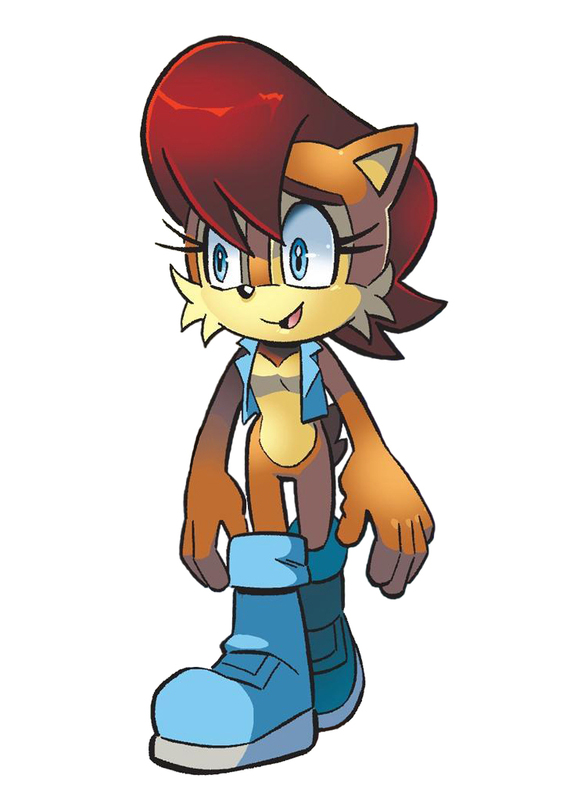 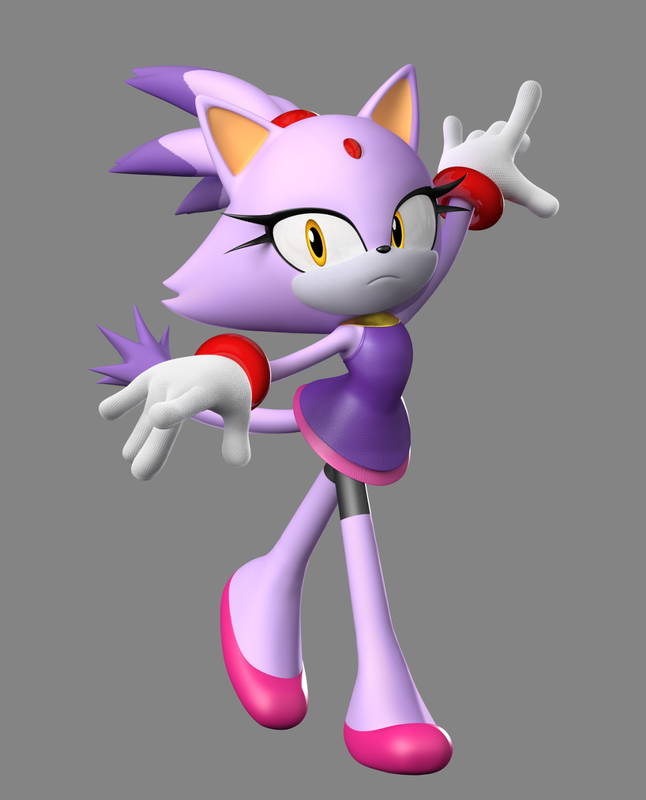 Like, Blaze's crop top, Sally Acorn's computer wife, Rouge the Bat's human girlfriend... everything. 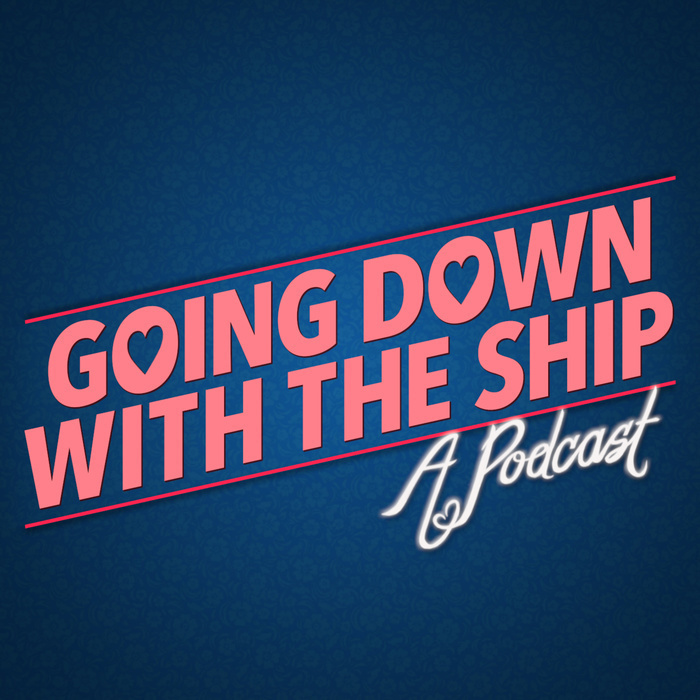 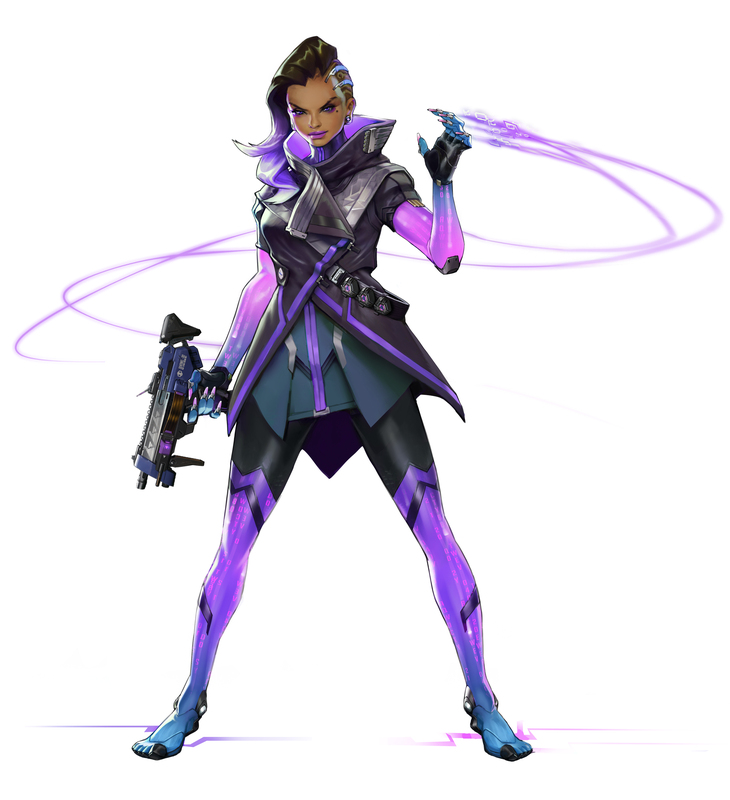 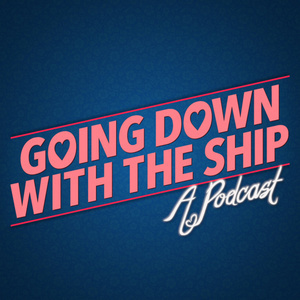 Also, we finally talk about Sombra, and more Overwatch!, and Voltron. 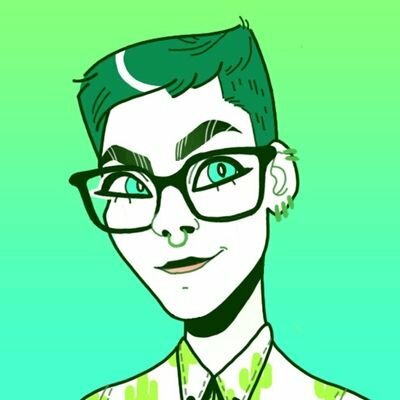 Preorder Ellen's book on Amazon!